Dellas Agency is announcing Our New Service Division, Dellas Property Management. Contact us for more information. 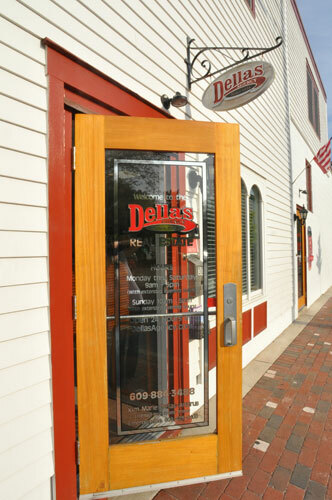 Dellas Agency, now in our 83rd year of continuous, courteous service, is a family owned and operated Real Estate Business since 1934, selling and renting some of the finest seashore properties in Cape May City and Cape May County, New Jersey. When looking for vacation rentals, second homes, primary homes, or investment properties, always contact the Dellas Agency. For more details, please call, write, fax or just stop in our office at 309 Decatur Street, Cape May, just across from the Band Stand. We offer a full range of real estate services. If you are interested in selling, please give us a call.